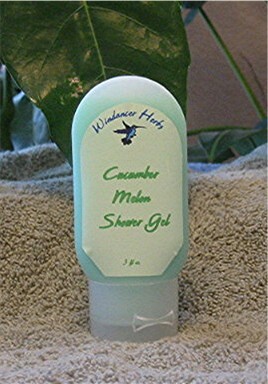 A refreshing clean scent that lingers long after you have stepped out of the shower. 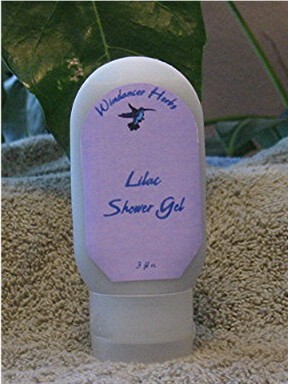 A shower gel that will bring relief to dry, itchy skin and leave rough, chapped areas smooth and soft, with a special blend of cleansers that is mild enough for your whole family to use every day. A tropical escape with Mango/Papaya scent that will take you away to the island paradise. 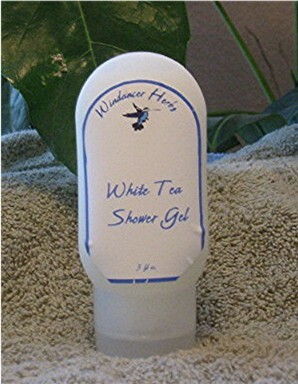 A light scent not to heavy, but refreshing and clean smelling. A remembrance of a Spring day. 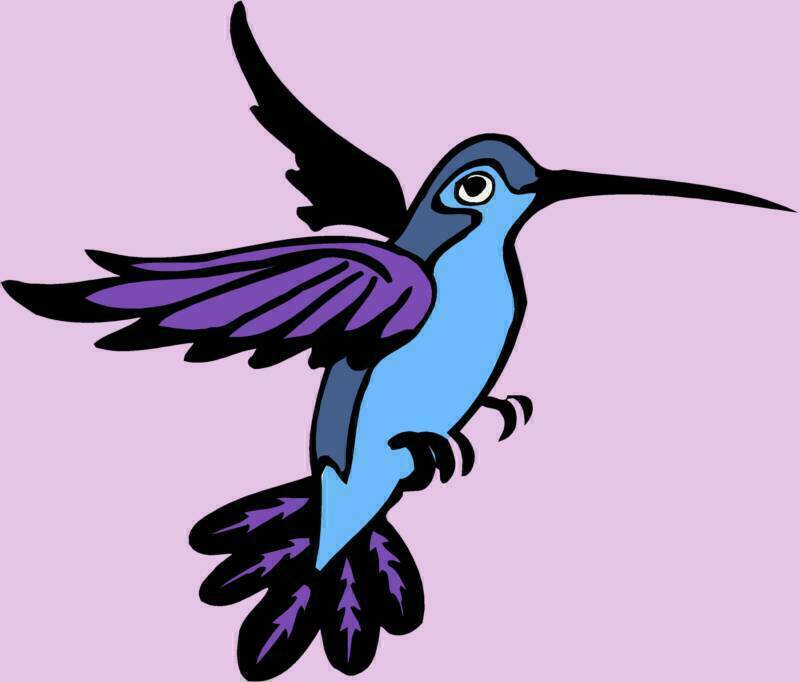 Nothing starts the day or even finish the than a calming, relaxing shower. 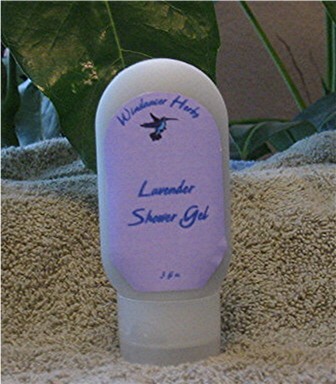 Lavender has a natural effect to the over stimulation of lifestyles. 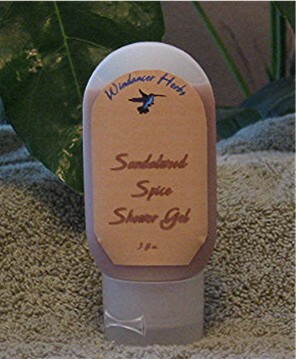 Sandalwood has an earthy undertones and when combine with the scents of spice makes an excellent shower gel for men. Nothing better than a Lilac bush in the spring time in full bloom. A soft scent that lingers long after you step out of the shower. Ireland's rain is so soft they call it a mist, which leaves as quickly as it came in and smells like fresh rain, a gentle spring time scent. 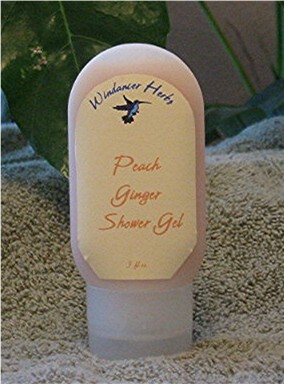 The scent of peaches with a trace of spicy ginger awaits you in the shower. 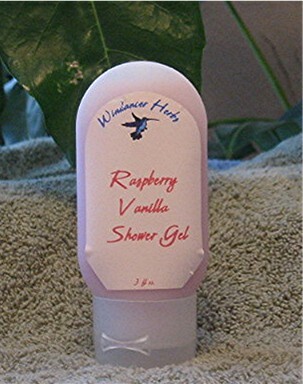 The scent of summer of berries and ice cream, that will take you back to your childhood days.